Bazinga!. . 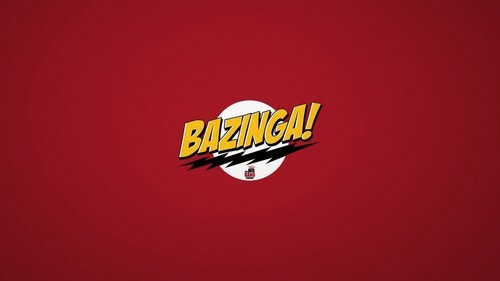 HD Wallpaper and background images in the The Big Bang Theory club tagged: photo bazinga quote the big bang theory wallpaper jim parsons sheldon cooper. This The Big Bang Theory wallpaper might contain jersey, t shirt, and tee shirt.